The design of a website is the first thing visitors tend to see when they click on a link and check out the site. While you may feel like you lack creativity, you should still spend some time becoming a bit more familiar with web design and the work that goes into it. If your website’s design leaves something to be desired, it is not going to impress visitors and they will quickly exit the site instead of sticking around to look through your content and see what you are offering. On the other hand, if you are the kind of person who always comes up with some creative ideas, working as web designer could be the perfect job for you to have. There is such a demand for skilled web designers who understand the importance of creating a website that looks professional and aesthetically pleasing those who are visiting it. If designing websites sound like the kind of thing you would like to do, you should start taking coding and designing courses. The first step of the design process involves coming up with the ideas for the site. You may want to sketch these ideas out so that you have a visual image of what you would like the site to look like before you start working on it. 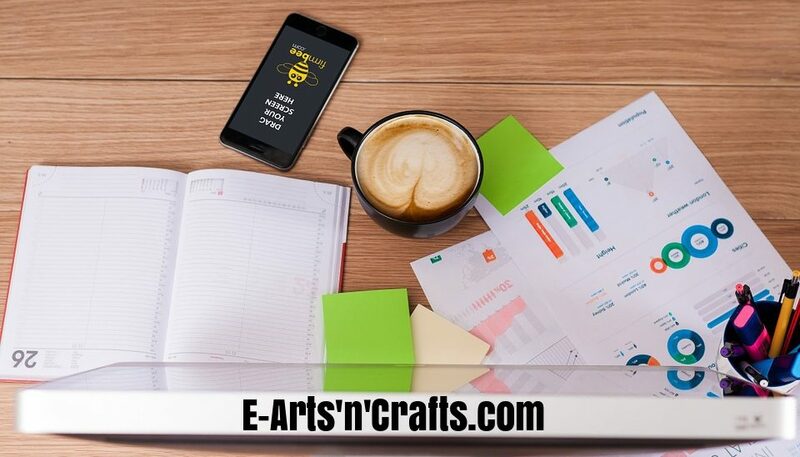 After you have come up with all these fantastic ideas, it is time to focus on putting the website together while using HTML codes and CSS codes that will help you bring the design to life online. You would use various HTML codes to make adjustments to the way your site is structured and then you would use the CSS codes to adjust assorted things that people will see on the site, including the design, color, and text used. Make sure you are going all out and paying close attention to responsive design, which involves using codes when building the site to ensure that it is going to look good on various devices, including desktop computers, laptops, and even smartphones. While making sure that the site looks good on different browsers and different devices, you should also focus on usability because you want visitors to easily maneuver through the site without experiencing any issues. While some people are naturally good at designing websites, it is something that tends to take a bit of time for others. The best way to become more familiar with the design process is to continue practicing and trying things out to learn through trial and error. Come up with different designs, start putting them together, and then ask your friends and family for honest opinions and feedback so that you know what types of improvements you are going to need to make. An introduction to web design with fundamentals and basics for newbies and beginners. It is a good thing to know how to put your own website together. If you take the time to learn web design, you can handle the design of your own website while designing sites for other people as well. You can purchase books on web design and take the time to practice, furthering your experience with the designing process.